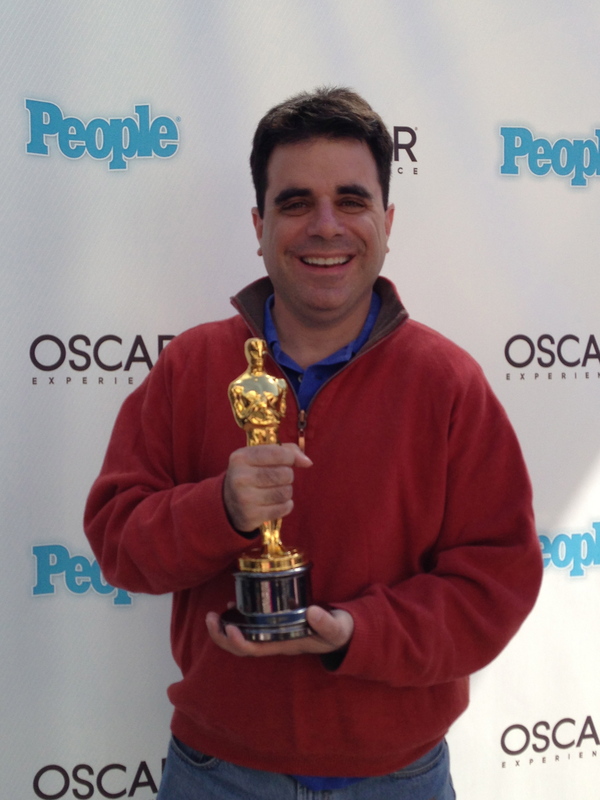 The Academy Awards – Who Should Win? I love the Academy Awards. It isn’t just who wins or loses. That’s often predictable way in advance and sometimes is a terrible choice (Shakespeare in Love over Saving Private Ryan? Dances with Wolves over Goodfellas? Out of Africa over The Color Purple? Crash over Brokeback Mountain? How Green Was My Valley over Citizen Kane? – to name a few) I love the whole experience – the stars, the glamour, the jokes, the celebration of movies. 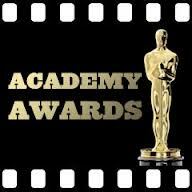 As a matter of Oscar pride, I have seen every Best Picture winner. I’ll tell you now, Cimarron from 1931 is a terrible, terrible film. For the past decade or so, I have made sure to see every film nominated for the Top 8 awards (picture, director, acting, writing) and also Animated Film, just because I love Animated Films. So here are my thoughts on who SHOULD win the awards. If you want to know who WILL win, there are plenty of sites that will guide that better than I can. Siskel and Ebert used to this every year and I loved it. PICTURE – Argo – I thought it was the best film experience of the year, so no surprise I think it SHOULD win. No matter how self-aware we think we are, we often don’t see things right in front of us. Our flaws. The way we treat others. The piece of spinach stuck between our teeth. Where would the movies be without this trope – out inability to see what’s right there. How many romantic comedies do we – the audience – see that the protagonists are in love and they are blind to it? Answer: All of them. 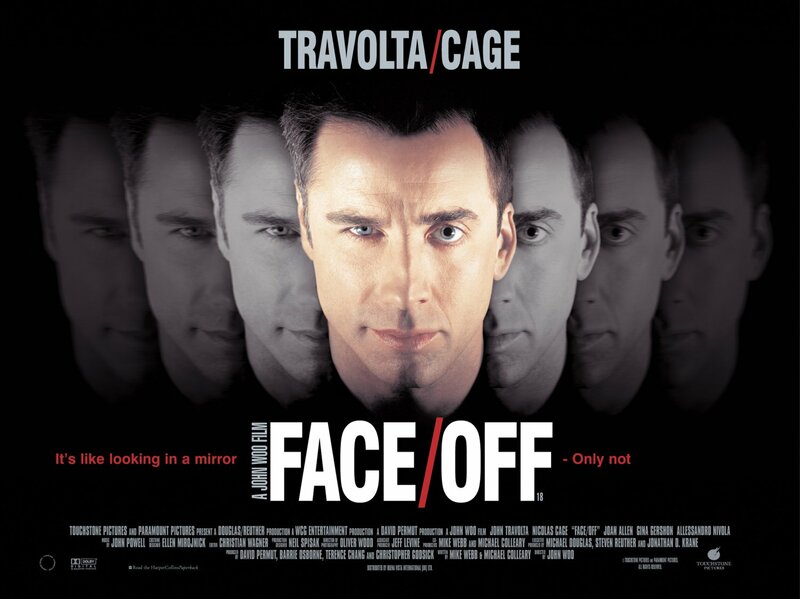 My favorite “don’t see it” movie is a class hybrid of action thriller, brilliant director, and the two greatest cheesy lead actors of my lifetime – John Travolta and Nicolas Cage – Face/Off.